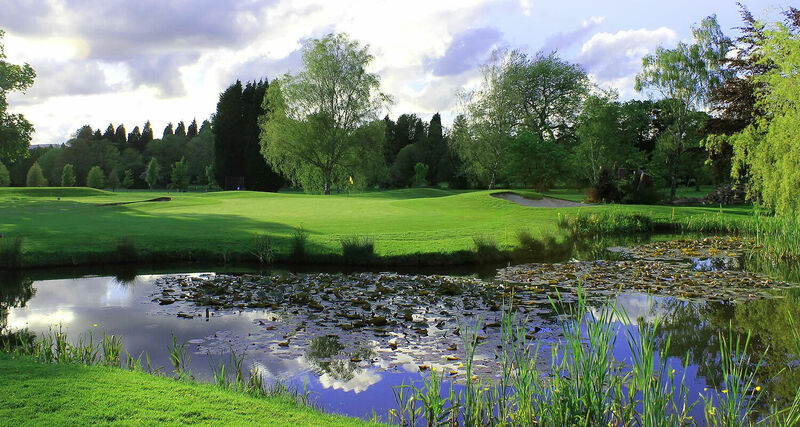 Stover: 23rd April Today we have 18 main greens, with trolleys and buggies allowed. 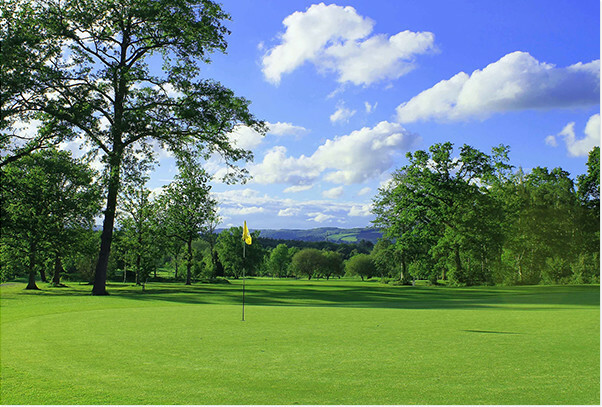 Please repair any pitchmarks you come across. 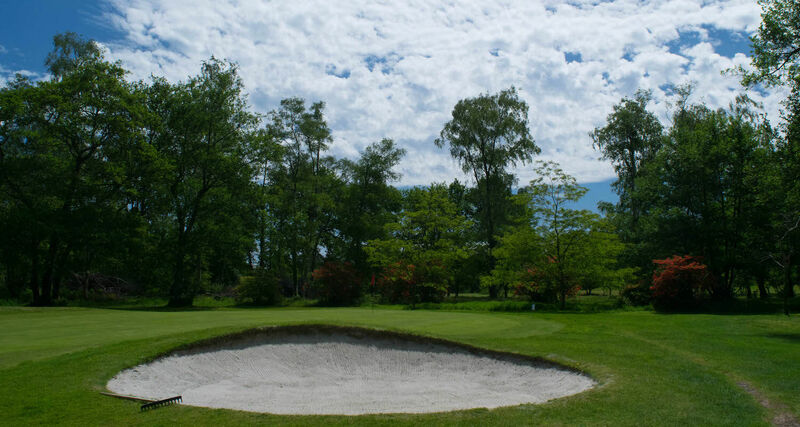 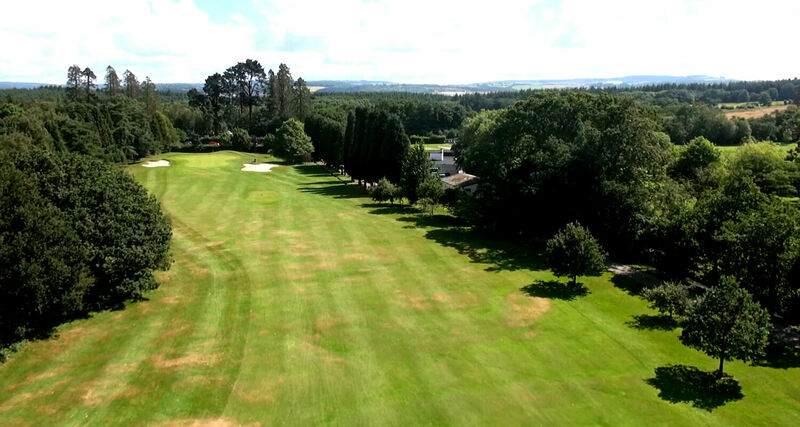 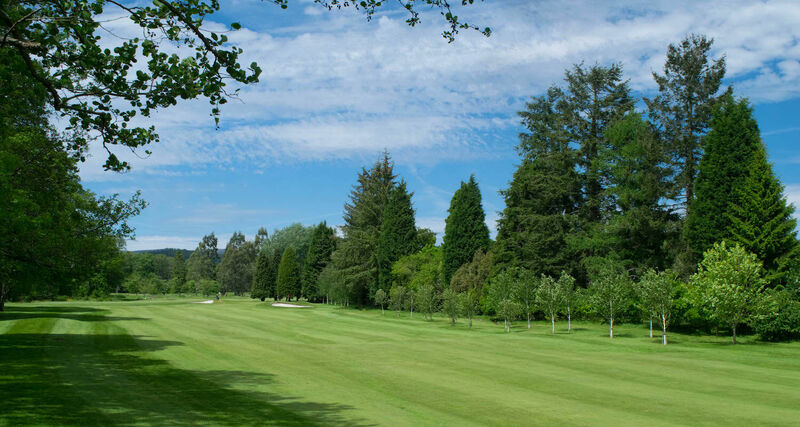 The peace and tranquility of Stover Golf Club, located on the edge of Newton Abbot, is a convenient treat for golfers in the south west, with easy access from the A38 and M5. 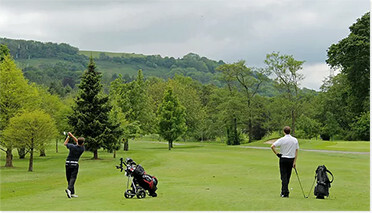 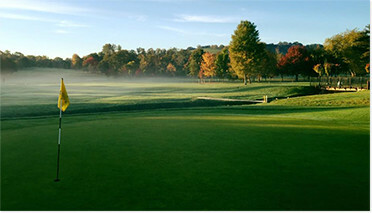 The course is one of the best parkland courses in the south west. 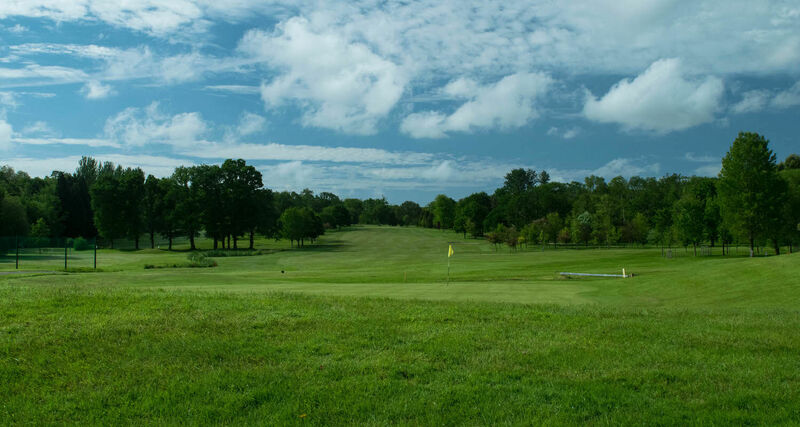 The beautiful parkland golf course features a wide variety of holes, elevation change, mature trees, streams and picturesque ponds.